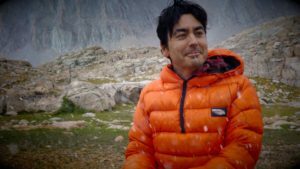 REI Oxnard March 6 as they highlight an exclusive documentary planned for this year's film line-up: The High Sierra Trail with producer Chris Smead on hand to discuss his film. Light refreshments include MSpecial and NTFF wine (all attendees must be 21+ and older). Also, register to win some NatureTrack Film Festival tickets, swag, and more. Discount tickets to NTFF will also be offered. This exciting documentary bounces back and forth between the modern experience of hiking the High Sierra Trail, and the early 1900s when the trail was created. Join Chris as he drives his friend, John, to insanity over 6 days in the Sierra Nevada Mountains. Together they have some close calls with lightning, climb the highest mountain in the continental US, and discover the history of the trail brought to life via 3d animations created from historic photos. The High Sierra Trail is the lesser known little brother to the John Muir Trail. 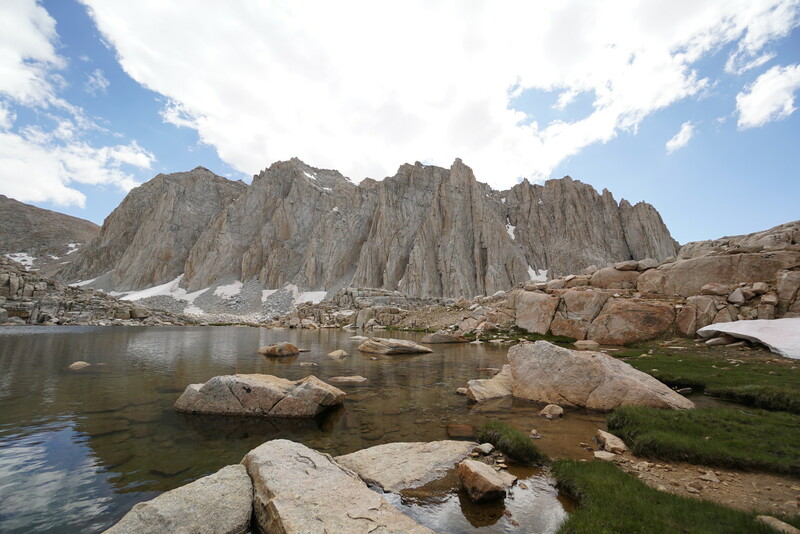 The 72-mile trail starts in Crescent meadow on the western side of the Sierra Nevada, and ends on top of Mt Whitney, the highest peak in the lower 48 states. The trail takes most people about a week to complete and is a great alternative for anyone struggling to find 3 weeks to do the full John Muir Trail. The film is narrated by William C. Tweed, a 30-year national park service veteran. He eloquently shares the hidden stories of the trail. From the man who envisioned it’s creation, to the reason behind the summit hut on Mt Whitney, and the story of the Kaweah cult colony. There’s much more to the trail than meets the eye.